Meet our true feedforward stabilization system on energy as well as power of optical pulses. That technology was initially developed and fitted for femtosecond laser system. Furthermore, the Equalaser can be adapted to picosecond and nanosecond lasers as well. iTEOX is strongly interested in collaborations with labs to help them in new measurement development and experiments set-ups. If you have an unsolved problem of instrumentation, let us know by contacting us. Photoconductor technology used in EQUALASER can be adapted to other applications. 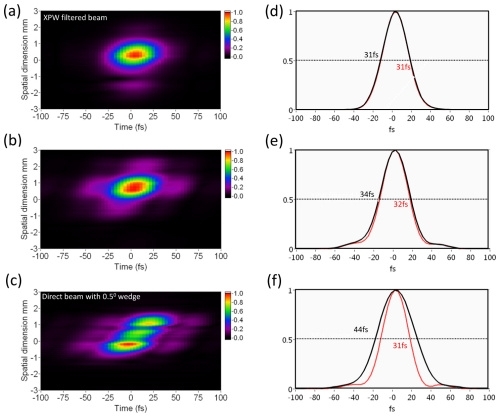 As an example jitter free streak camera sweep unit of Axis Photoniques allows synchronization of a high voltage ramp with a laser pulse within a few hundreds of femtosecond. If you have custom request, please feel free to ask us. iTEOX is just starting up. No communication on R&D projects can be done for the moment. If you have any question or project involving high voltage generation synchronized with laser system, feel free to contact us.